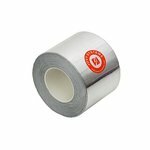 Protective reflexive tape for soldering (20 m). 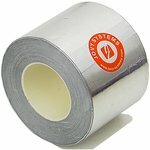 Protective reflexive tape for soldering (50 m). 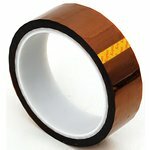 Heat-resistant, high-temperature protective tape (30 m). 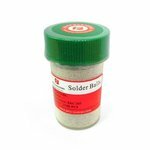 Used for circuit boards and electronic components protection from high temperatures during the soldering process. 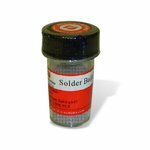 Protects large PCBs from damage during reworking with high temperature. 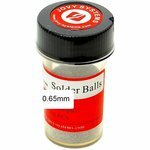 Compatible with Jovy Systems RE-7500. 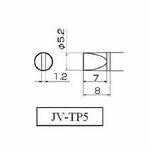 Can be used with Jovy Systems JV-002 repair fixture. 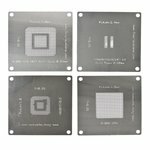 Jovy Systems JV-RMX BGA rework stencils for XBox 360 repair. 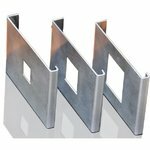 Set includes: X02047-012, GPU, CPU, HYB18HS12321AF-13. Replacement Chisel Type soldering iron tip (length - 8 mm, diameter - 5.2 mm) for lead-free component soldering. Temperature sensor. 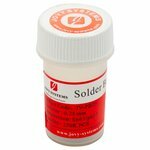 Compatible with Jovy Systems iSolder-40 Soldering Station. 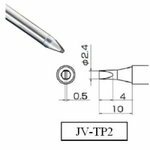 Replacement Chisel Type soldering iron tip (length - 10 mm, diameter - 2.4 mm) for lead-free component soldering. Temperature sensor. 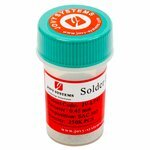 Compatible with Jovy Systems iSolder-40 Soldering Station. 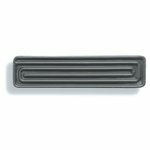 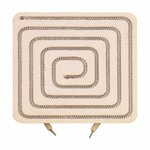 Lower outside heating element for Jovy Systems RE-8500 infrared BGA rework station. 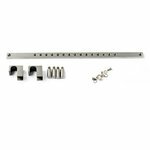 Power: 100 W.
Lower middle heating element for Jovy Systems RE-8500 infrared BGA rework station. 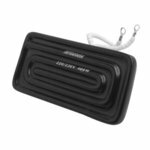 Power: 1000 W.
Side lower heater for infrared BGA rework station Jovy Systems Jetronix-Eco (size: 240 × 60 mm, power: 800 W). 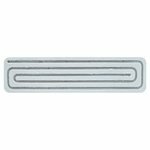 Small lower heater for infrared BGA rework station Jovy Systems Jetronix-Eco (size: 120 × 60 mm, power: 400 W).